Indispensable for industry, trade, workshops, service stations, households, gardens, sport and leisure activities. 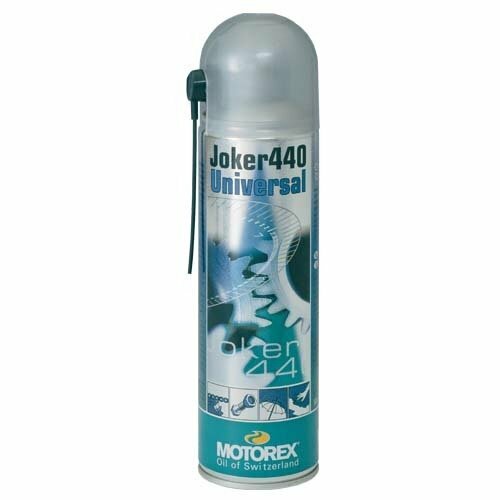 Lubricates all moving parts, stops squeaking, undermines water, protects against corrosion, has a dielectric effect, cleans and cares for metals and plastics. Fully synthetic.